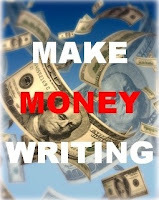 As a writer there are a number of ways to earn money. You can freelance, ghostwrite, and you can create your own information products. And, the easiest information product to create is an ebook. As an author/writer you no doubt have learned a thing or two along the way. And, if you’re starting out, you’re in the process of learning. This knowledge can be turned into an income through ebooks. One of the simplest ways to create an ebook is to write what you know. But, keep in mind the information you offer must be of value and something others will want or need. Along with the simplicity of creating ebooks, you can’t beat the cost. You can create one for NO money, or very close to it. And, you can sell it for whatever your audience is willing to pay. The primary cost is your time, in addition to some effort. While just about all writers want to make money from their writing, there is another reason why you should create an ebook, probably more important than simply selling them. They are the perfect ‘ethical bribe’ to offer visitors to your website. For those who are unfamiliar with an ‘ethical bribe,’ it’s a free gift that you use as an enticement to get visitors to sign up for your newsletter or say YES to another call-to-action you have. This is considered an effective marketing strategy: You give one or two FREE informative e-books, obviously pertinent to your site’s brand, to help coax your visitor to say YES to your call-to-action. Both these ebook options are beneficial, and you don’t have to choose between the two. You can create a valuable ebook as a freebie on your site, and you can also create ebooks to sell. You can even take an excerpt from a ‘for sale’ ebook and turn it into a ‘freebie’ offering. 3. Add images. Now that your content is set, you can add pictures (images). If you can believe it, this is free also. You can use clip art, take your own pictures and turn them into jpgs, or create your own images (it’s easier than you think - see below). If you decide you want to buy the images, you can check out BigStock.com, Freepixels.com, or MorgueFile.com. You can get images for $2 or 3 dollars each and it’s well worth the cost. In fact, BigStock now provides a feature that allows you to edit the images. It's really cool and great for making them unique. In actuality, you don’t need images within your ebook, so this step is optional. 5. Create a cover or buy one. 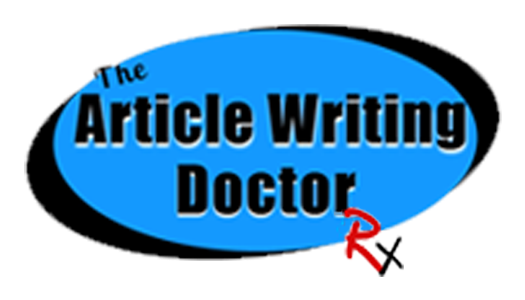 Or, you can upload the your Word doc onto Kindle, Smashwords, Lulu, or another similar service. The service you choose will have instructions on formatting it. NEED TO BUILD YOUR AUTHORITY WITH AN EBOOK (book)? Don't want to create your own?